Dutch police said on Thursday they have published a new cold case calendar with 52 cases that have never been solved. Following the success of the last two editions, the calendar will again be distributed among prisons across the country in a bid to jog memories. Cases range from murder to missing persons and unidentified bodies. 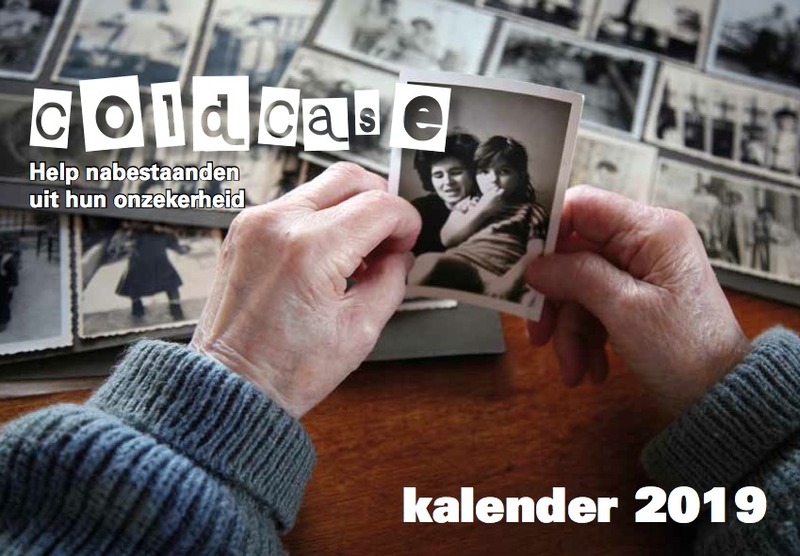 The oldest case on the 2019 calendar is that of Alwin Sterk from Amsterdam who went missing in 1972. So far the calendars have led to a great number of tips. In 2018, 302 tips came in, of which 40 led to a result. Thirteen cases were reopened or are in the process of being reopened awaiting sufficient grounds to do so. Police cold case expert Aart Garssen told broadcaster NOS there is a relatively large amount of knowledge about unsolved cases among (ex) prisoners. ‘We are doing it for the families. We tell them: the police can’t solve each and every case but we never stop trying. Cold cases also merit our attention,’ he told the broadcaster. Some of the cases are re-opened because people decide to talk after years of silence or because new techniques, such as DNA testing, can help solve them. An extension of the limitation period in 2013 also gives police the chance to investigate longer. Digitisation of cold cases and the use of artificial intelligence can help with the analysis of cases. ‘A better insight into all cold cases will help us allocate scarce police resources to cases that stand the best chance of being solved. We will also use the services of external experts, such as universities and retired police officers,’ Garssen said.